NECO GCE (Nov/Dec) Results are now available for checking. Meanwhile the method to check has been changed from the previous years. Below is the step by step guides to check your result from 2018 henceforth. candidates are expected to purchase a token, with which they would access their results online. to check result henceforth, candidates are to log on to the council’s website and click on NECO results to purchase a token that could be used to access their results. 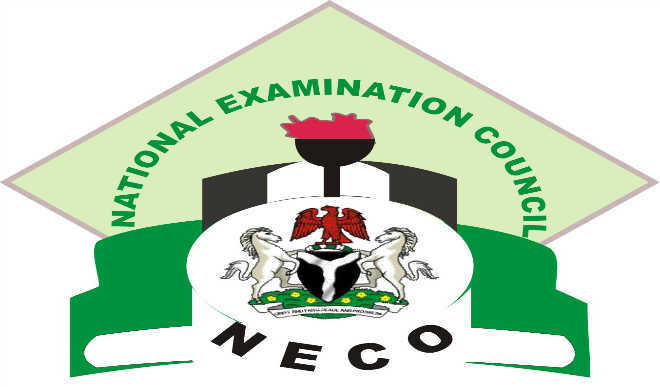 Once results are released, it will be made available via NECO Results System (https://result.neco.gov.ng/). Using NECO Results, candidates can check their SSCE, BECE and NCEE results by purchasing tokens. A confirmation message will be sent to the email used. Click on the VERIFY EMAIL in the message sent to you. Go back to the log in page and enter you email and the password you chose. I'm not certain the place you're getting your information, however great topic. put a fresh spin on a topic that's been discussed for many years.